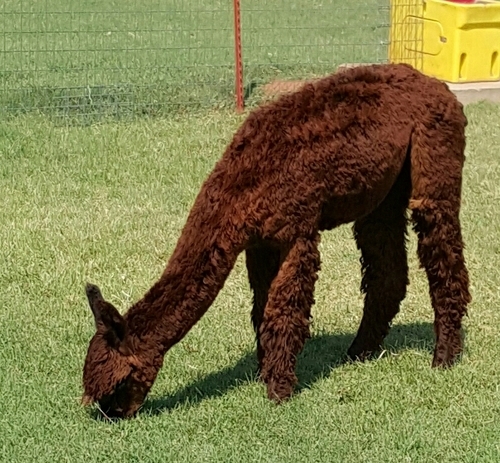 TXOLAN: Next Chapter Alpacas is "Alpaca Farm" "Camelid family" located in Burton, Texas owned by Randy and Cora Marburger. 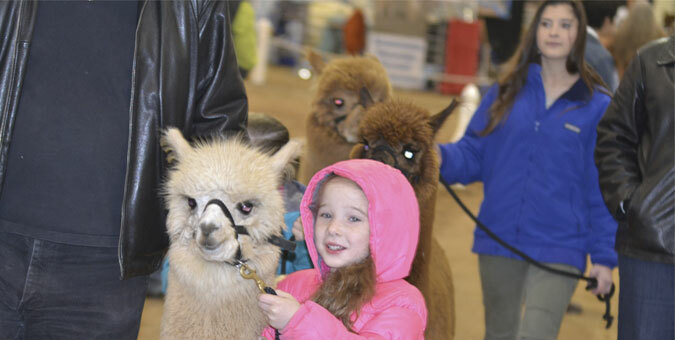 "Alpaca Farm" "Camelid family"
Our target audience is a family that loves caring for animals and is looking for a way to generate an income flow. This family could be preparing for a large acreage or has a large acreage. 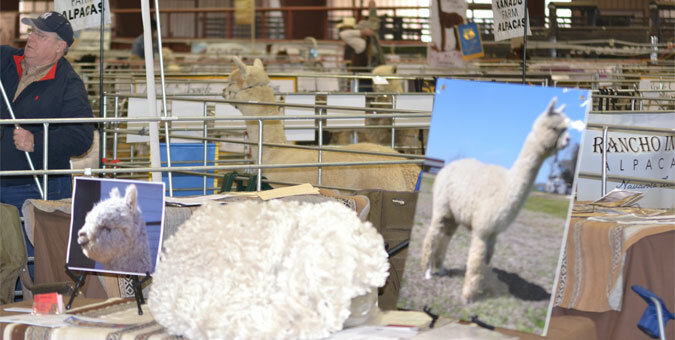 We have been learning about alpacas since 2011 from four of the best alpaca breeders in Texas and Oklahoma, where our beautiful animals are being boarded at this time. 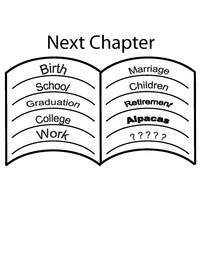 Next spring our alpaca ranch will be complete so we move into our new home, barn, and shop, then have our Huacaya’s and Suri’s with us, so we can continue to our breeding and alpaca fleece marketing program. 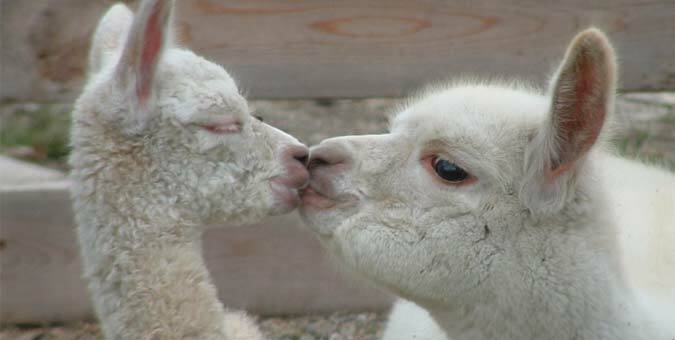 Randy & I started our alpaca family here. Victoria gave birth to Juliet on 4/4/12. Candace noticed that Victoria was having trouble walking before Juliet was born. We found out that she had a hip issue and needed surgery. So now we know that we cannot breed Juliet because of a genetic issue. 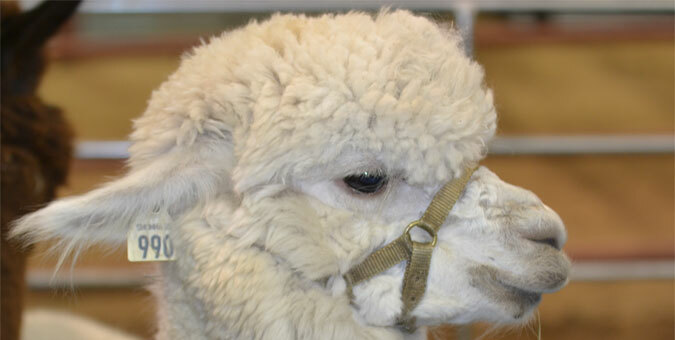 She will be another fiber animal for us. •	Victoria was born 12/5/2008 and is a medium fawn. 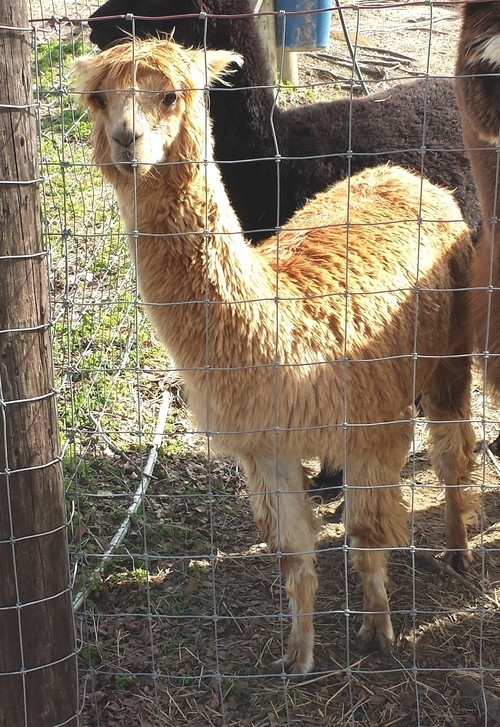 •	Juliet (DAM was Victoria) born 4/4/2012 and is a medium brown. •	Cinnamon was born 3/12/2013 and is bay black. •	Olivia was born 5/21/2012 and is white. 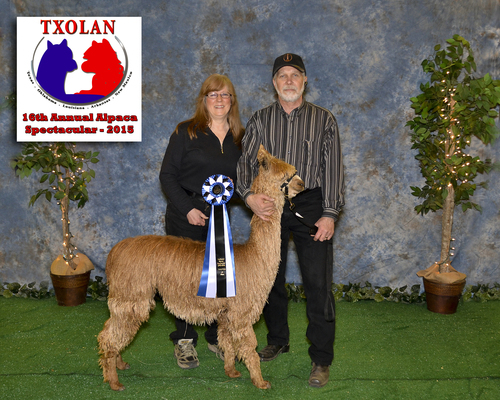 Randy & I visited Steve and purchased Motion, Charlotte, and Alpachae. Motion was born10/21/2006 and is medium fawn. We recently purchased Mondavi when he was six months old. They will soon provide a breeding to Motion and Charlotte. 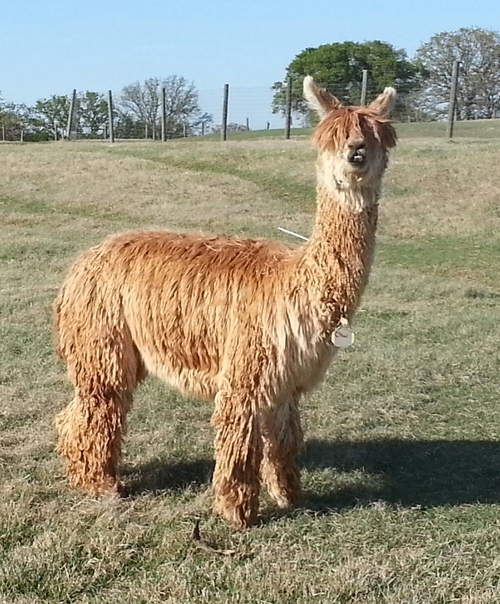 Cinnamon from Mt Dream Alpacas is now at Hummer Homestead Alpacas for an upcoming breeding. The Next Chapter - the house, shop, barn and pastures are completed, except for barn store and kitchen. Our alpacas and two Grand Pyrenees/Anatolian Shepard mix (protective) dogs on the property since summer 2017. 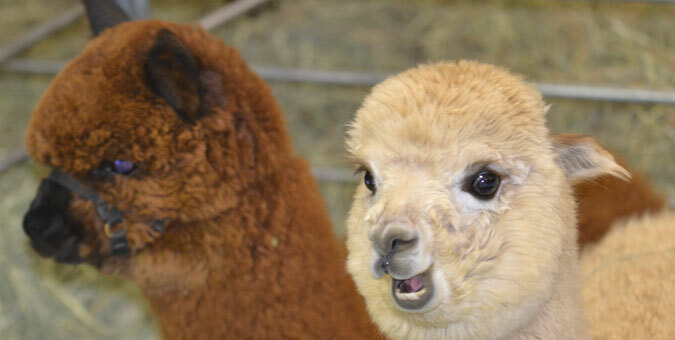 Now, we have three protective Llamas for our alpacas. 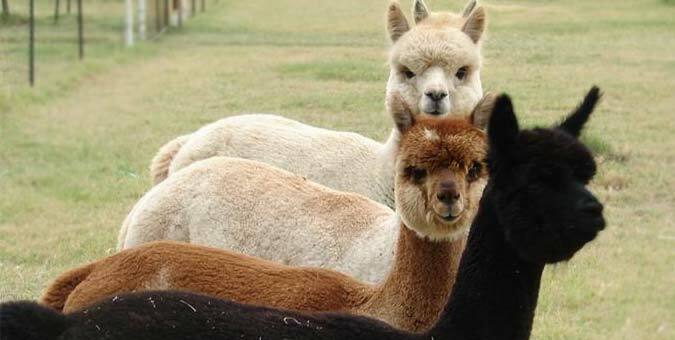 We bred five female alpacas April/May 2018. There have been some updates to the basic barn design after experiencing the summer and winter. Some sheet rock repairs, due to busted water pipes from five days below freezing, are still in work. Our son, Doug, helped me install a misting system to help keep down the flies and mosquitoes in the barn. Things still on the list to finish are (1) the "living quarters," which would allow boarders to spend a weekend at the farm to work with their animal(s) and (2) the shop. Cat 5 lines have been run both to the barn and shop, allowing access to the internet, with cameras watching over the animals.